We were inspired to be celebrate International Women’s Day this past week as we are a company built by two girlfriends. 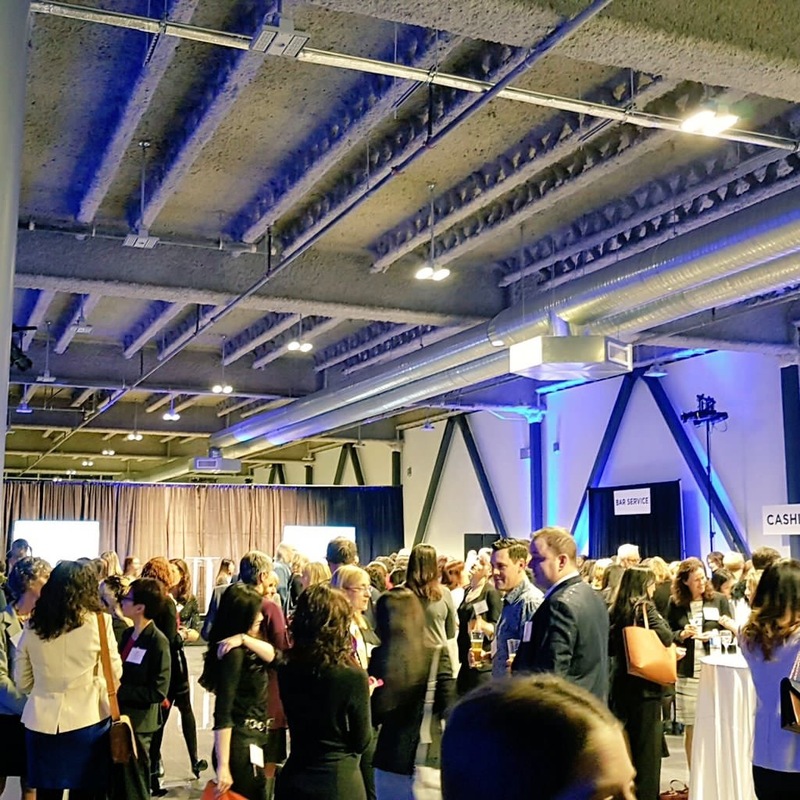 Imagine That Events has been able to grow and is ever grateful to all the amazing ladies we have the opportunity to work with on a daily basis. 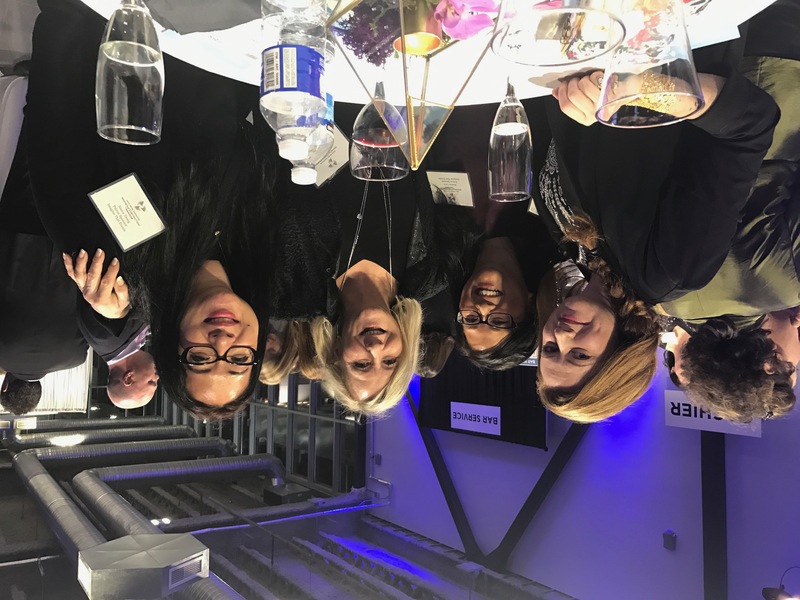 Our team is proud to have celebrated International Women’s Day this past Wednesday night at the YWCA Metro Vancouver Women of Distinction Awards nominee ceremony as a patron sponsor for the fourth year. Being a part of this event inspires us annually through each women’s unique journey to fulfill their dream and give back to their community. The YWCA support system supports and celebrates women of all ages and various walks of life and is truly an example of women supporting women. 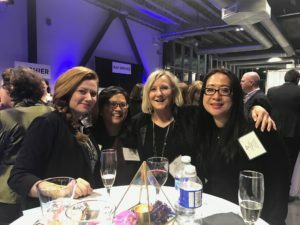 Read about the 85 women nominated at the YWCA site [hyperlink: https://ywcavan.org/node/108/2017-ywca-women-distinction-nominees]. We were humbled and honoured to celebrate this day amongst these women and so pleased that they received this recognition for their achievements.